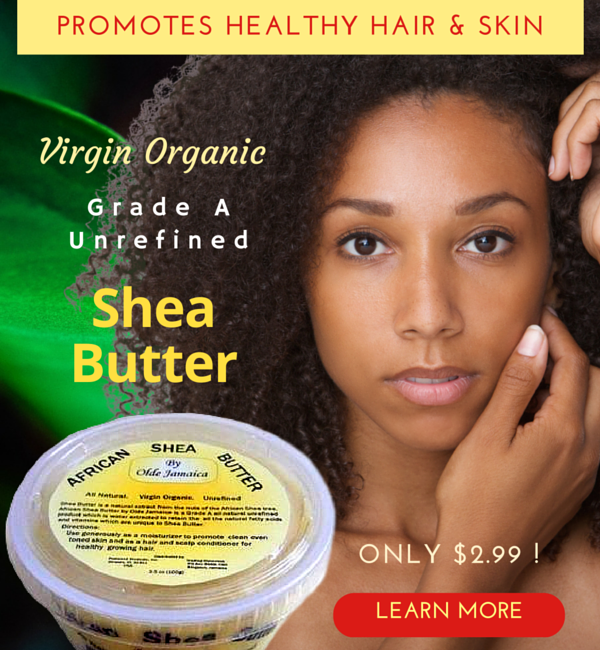 Olde Jamaica Blog: An Organic Solution to Healthy Hair & Skin | Take 10% Off!!! An Organic Solution to Healthy Hair & Skin | Take 10% Off!! !